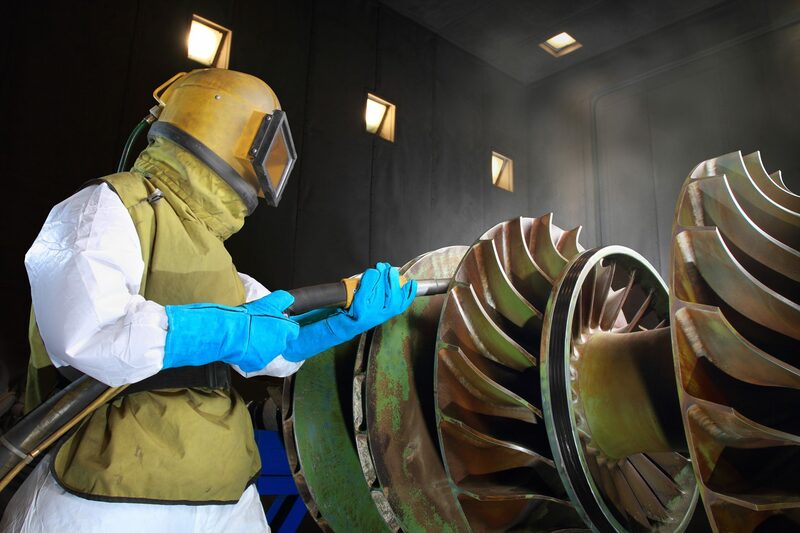 Excell Coatings offers both individuals and corporate customers in Florida media blasting services for a wide variety of needs and industries. 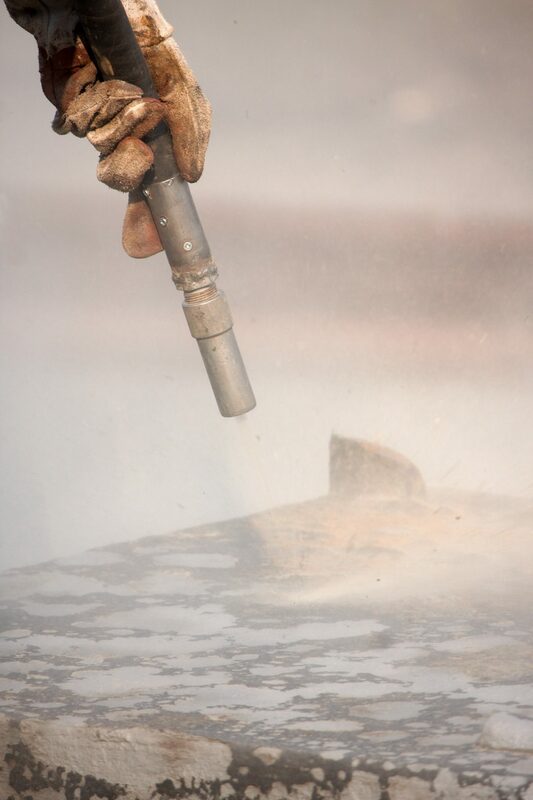 Commonly known as “sandblasting,” media blasting is a process that uses various media to strip rust or finishes away from a surface to get down to the original bare metal or plastic. 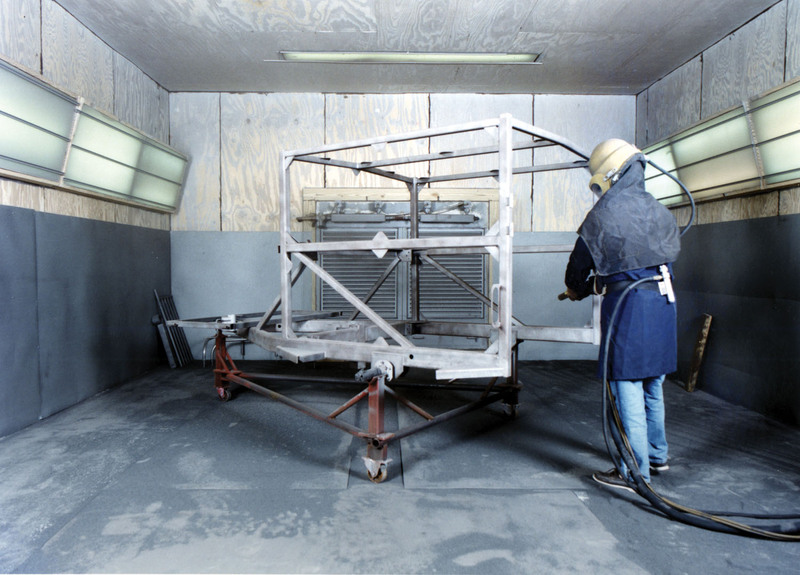 It’s a fast way to prepare surfaces for high-performance coatings and to create special surface textures. 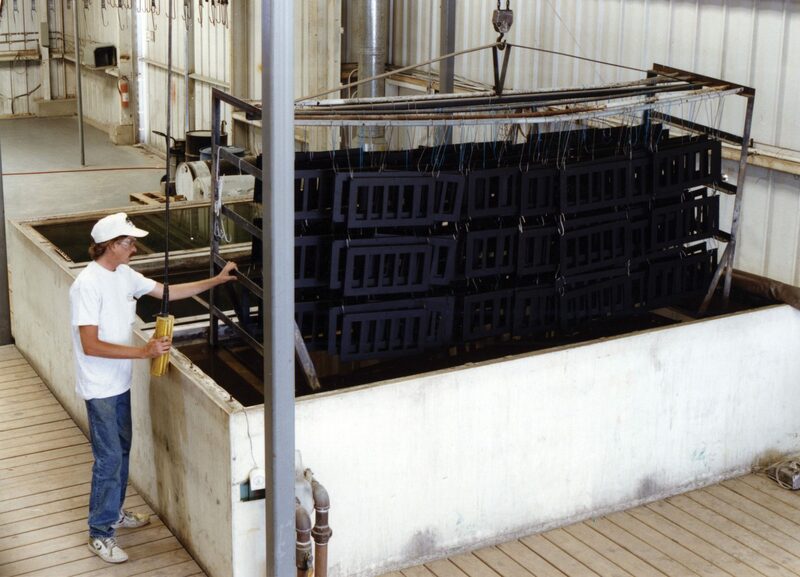 At Excell, we know that pretreatment of surfaces is critical to long-lasting finishes, which is why we use this treatment prior to most coating applications. 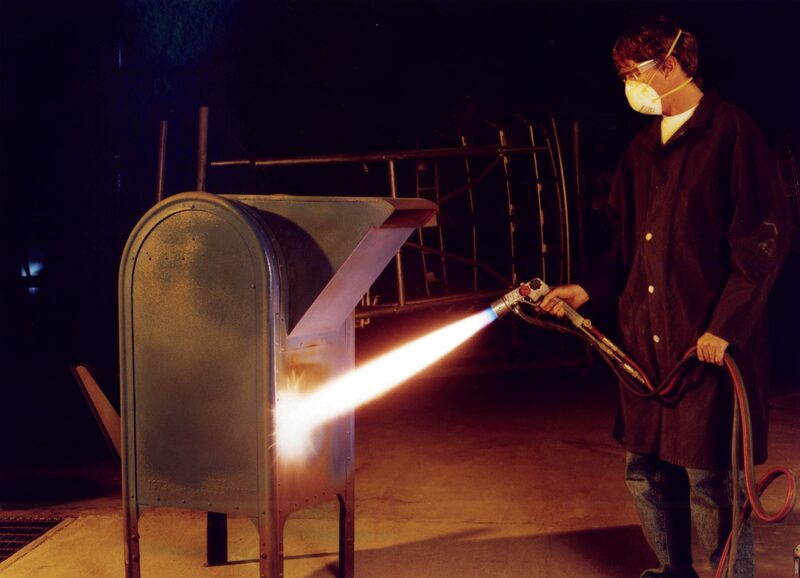 Beyond standard media blasting, Excell Coatings offers baking soda, glass bead and dry ice blasting, as well as thermal coating removal in a 2000° burn-off oven. 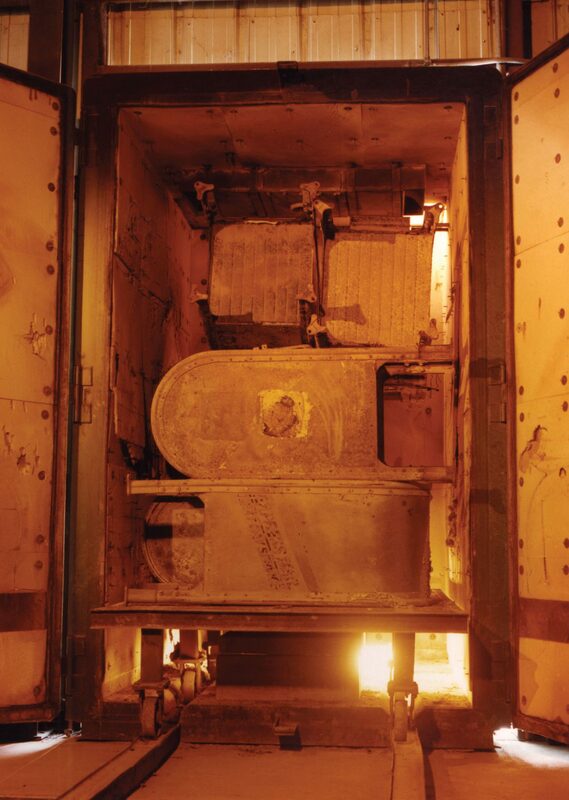 Our largest blasting booth can accommodate part sizes up to 14′ x 14′ x 50′, meaning we can handle a wide variety of large industrial and architectural parts, as well as auto and marine equipment. Questions about Blasting & Stripping? 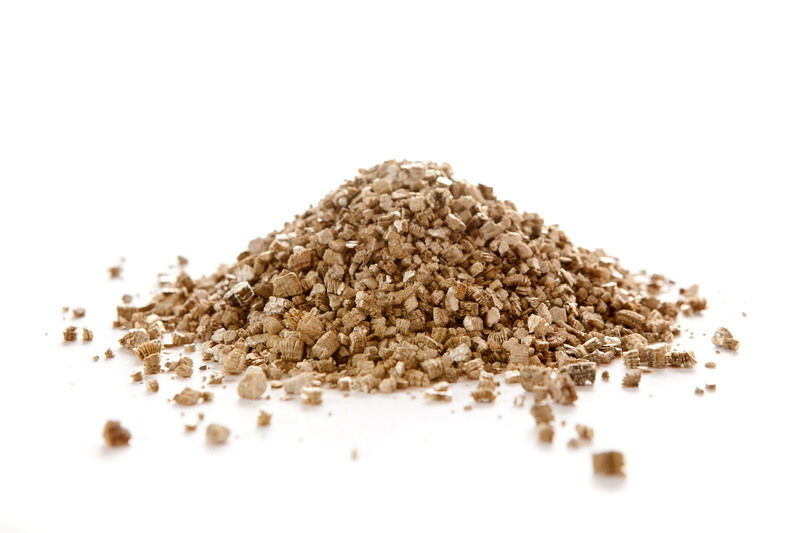 Have questions about the best media blasting solution for your project? Contact us to speak with one of our experts.